Plotly, a data analytics company, has released a free data visualization library called Plotly Express that allows users to create interactive visualizations with as little as one line of code in Python. 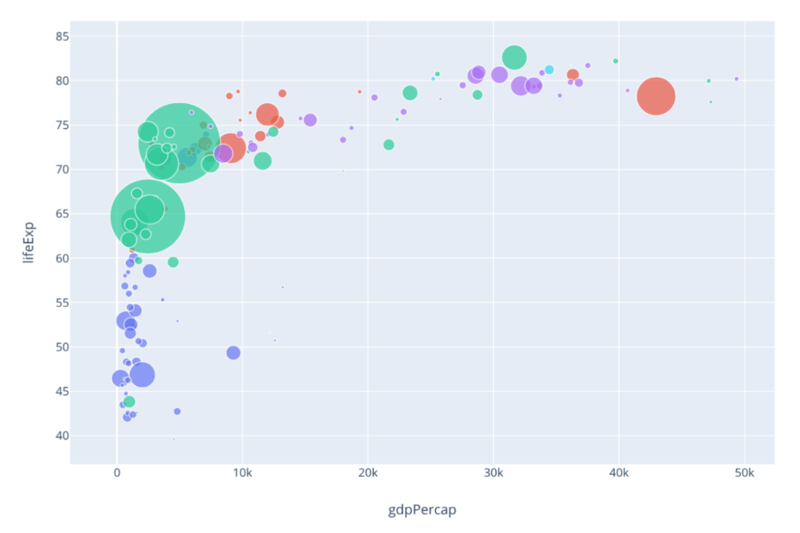 Users can make several types of visualizations, including polar charts, 3D scatterplots, and histograms, and can animate the visualizations to show how their data changed over time. Plotly Express includes built-in datasets and a walkthrough guide to help individuals use the library. Does Europe’s Competition Policy Work Against EU Firms Getting Needed Scale?